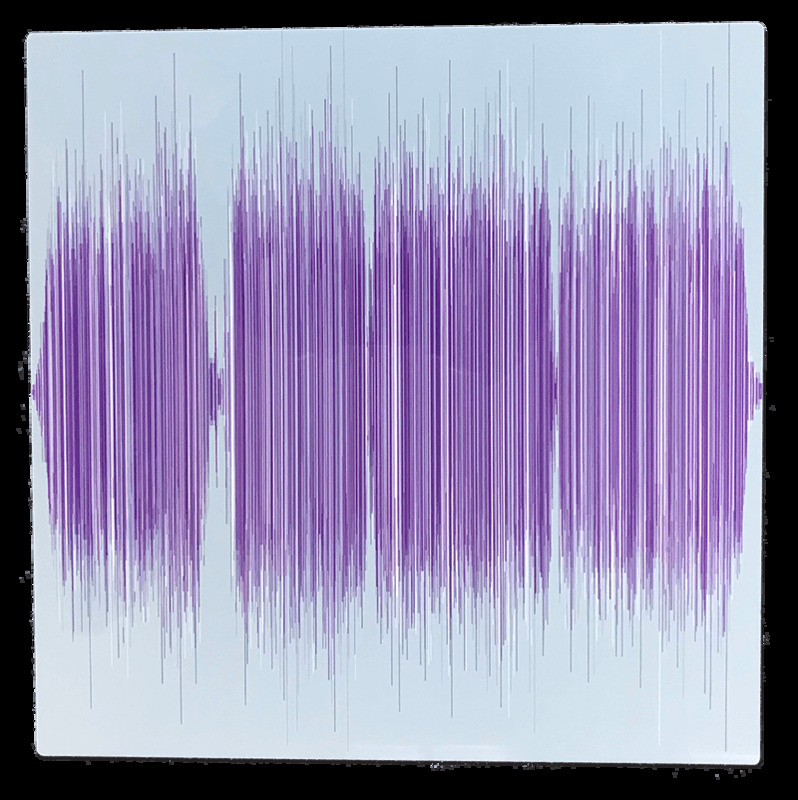 Soundwave Art Metal Print | Create Your Own Soundwave Art™ | Soundwave Art™ - Turn your voice or sound into art! 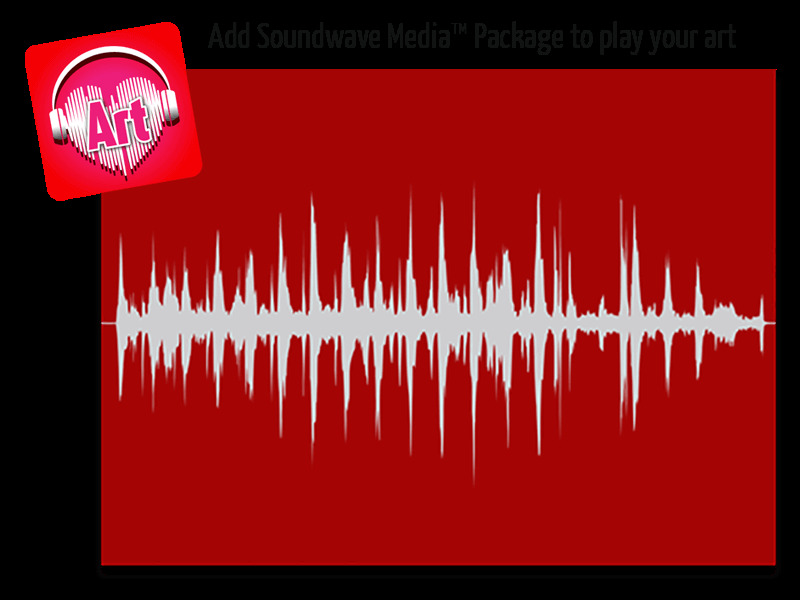 Create a unique gift by turning your voice or any sound into art - Soundwave Art! 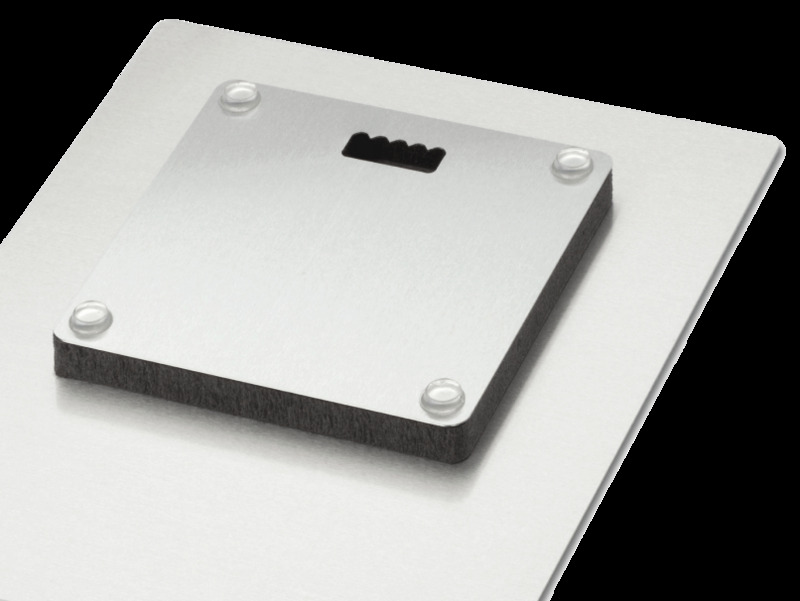 Our Aluminum panels are slim, include float mounts & have a gloss finish.